No matter how badly you think you want to get a photo or autograph from one of your favorite celebrities if you’re lucky enough to see them in person, it’s best to read the room and see if it’s appropriate to do so. But you should probably also take it one step further and assess whether your approach to asking them for said souvenirs is appropriate and doesn’t cross any major lines too. 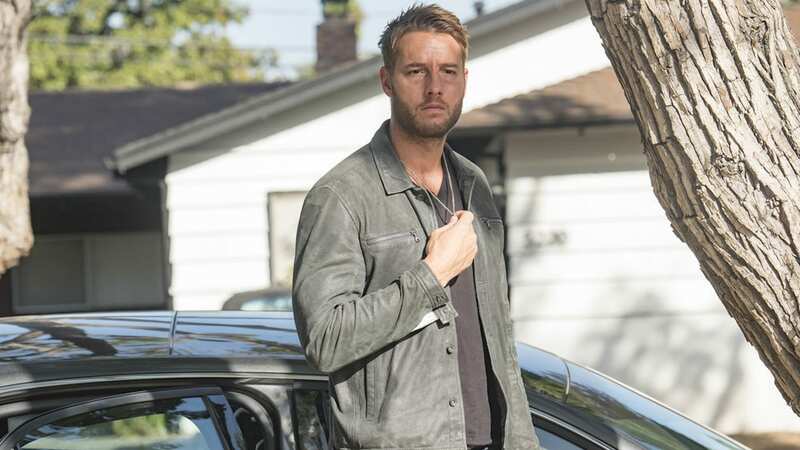 We can learn from the horrific fan encounter This Is Us star Justin Hartley had that he is now comfortable enough to speak about. While speaking with Good Housekeeping, Hartley said that a fan simply ran up to him and started kissing him while he was enjoying dinner with friends in Chicago. The star recounted the whole shocking story: “This woman — who I don’t know, a stranger to me — recognized me and started screaming, going crazy. She ran over and started kissing me.” Seriously, who does that? Hartley wasn’t having it and told the woman so in no uncertain terms, saying, “You do not walk up to people that you do not know and put your mouth on their face. If I did that to you, I would be in prison. Please do not do that. And not that I’m trying to teach you life lessons, but I feel like this is a really good one for you. Don’t do that to anybody ever again.” Good for you, Justin. Hartley said the woman seemed to calm down and was embarrassed so the two made peace and she went away. But apparently, she was undeterred and came back later to ask for a photo. The actor went one step further to try to get her to understand the gravity of her actions. “I’m not taking photos with you after you sexually harassed me,” he said. The woman called him a name and eventually left. We hope Hartley’s experience with this woman doesn’t sour him on fan interaction. He should never have had to go through that, and it’s awful that he did.